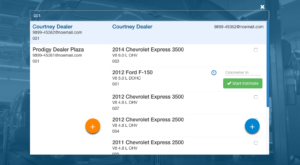 ShopLite Tech Tip - Nov 15, 2017 - ShiftMobility Inc.
1. 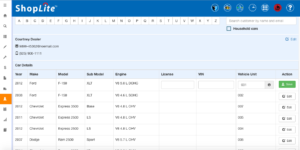 To attach a unit number to a fleet vehicle: edit the vehicle record from within the customer section (as shown below) or at the estimate page. 2. 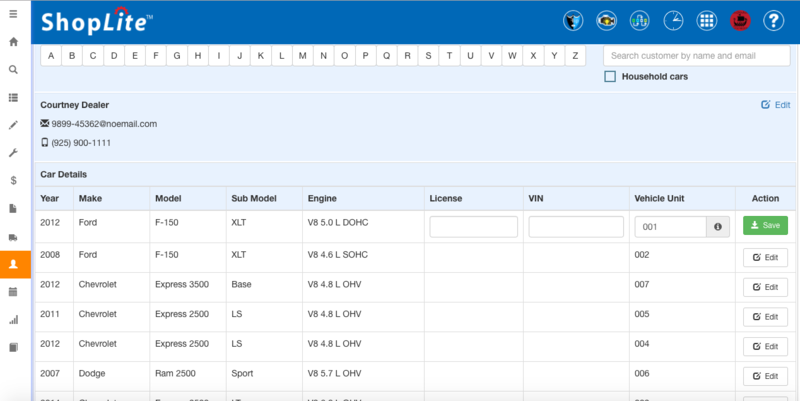 Once a fleet number is attached to a vehicle you can then search for it using only the unit number. 3. 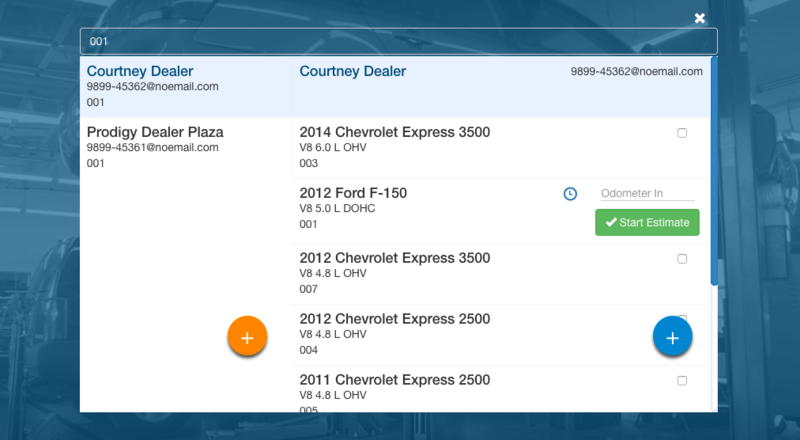 Even if two or more accounts share the same vehicle unit number, ShopLite’s enhanced search feature makes it easy to determine which vehicle, and account, is the one you’re looking for.